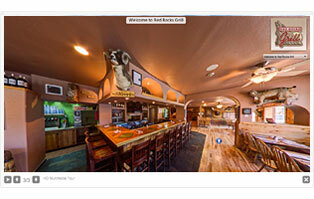 We use photography and technology to create stunning web presentations which show the best of your Food, Ambiance, and Venue on both PC's and Mobile devices! 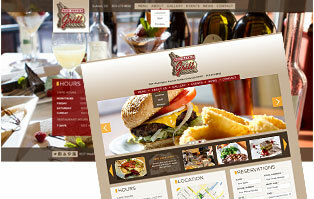 We showcase your Restaurant highlighting your Food, Atmosphere, and Venue (FAV)! 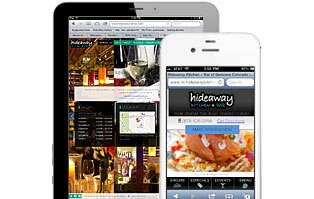 Allow your customers to experience your Restaurant remotely prior to visiting. 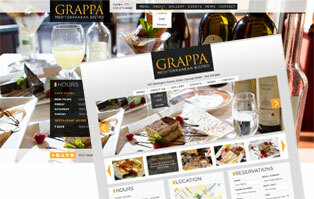 Simplicity, Function, Beauty & ROI! 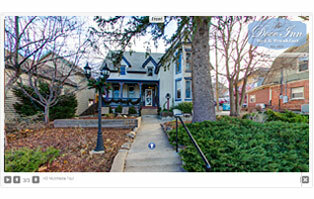 Allow your visitors to focus on whats important! - Important information is front and center. - Those shorter attention spans, with less to sort through, are better served. 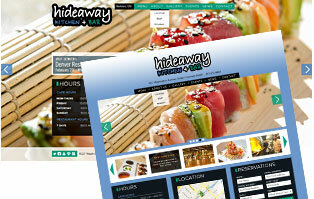 Keep your online menu updated, with photos, prices, categories and more or upload PDF's. 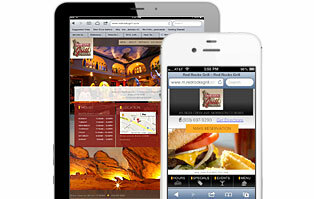 Let customers make dining reservations via your website. 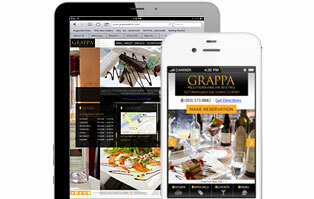 Use our built in reservation system or integrate with a third party such as OpenTable.com. 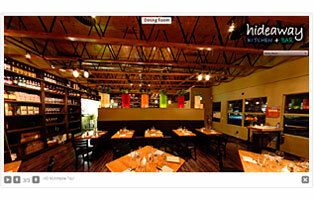 Announce upcoming events and specials and recap past events with photos, dates, maps and more. Take back control of your reviews! 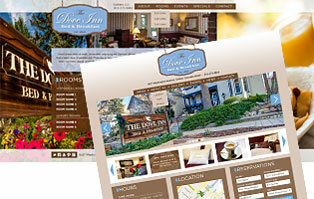 Present your best quotes and give visitors the social proof they seek to dine with you. 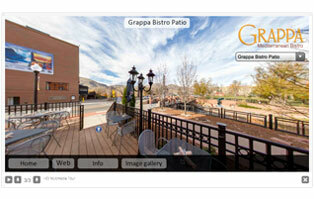 Add a set of 360 photographs embedded with HD images, videos and other media to showcase your facility. 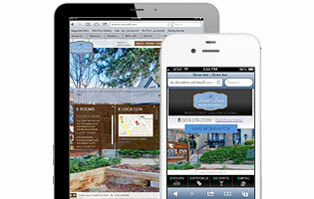 Party planners and Customers can view your facilities prior to making reservations.